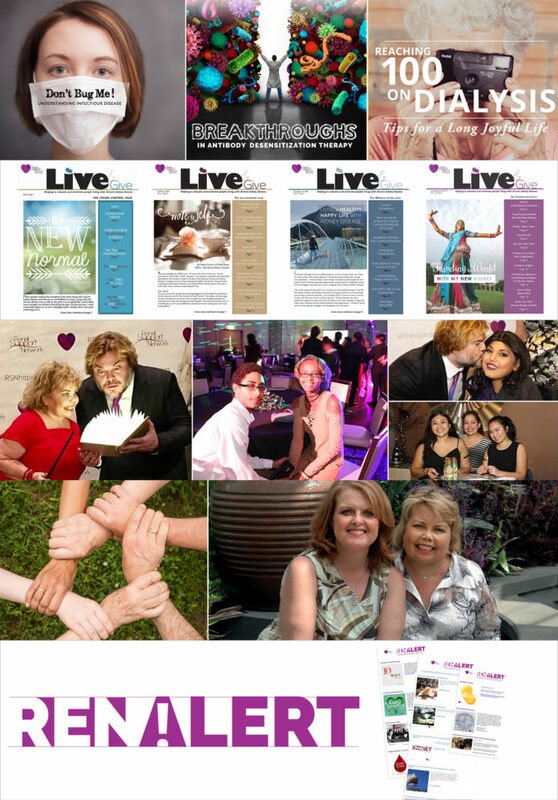 When I was asked to submit an article to the Renal Support Network, I noticed that the author guidelines included a focus on how to live a reasonably normal life. No doubt, like anyone else who deals with chronic illness, I wondered with amusement if I even knew what a “normal” life was anymore. How could I?–with PKD and CKD that led to PD (as well as all those other mysterious combinations of medical letters). Well, life has come to feel quite normal to me now. 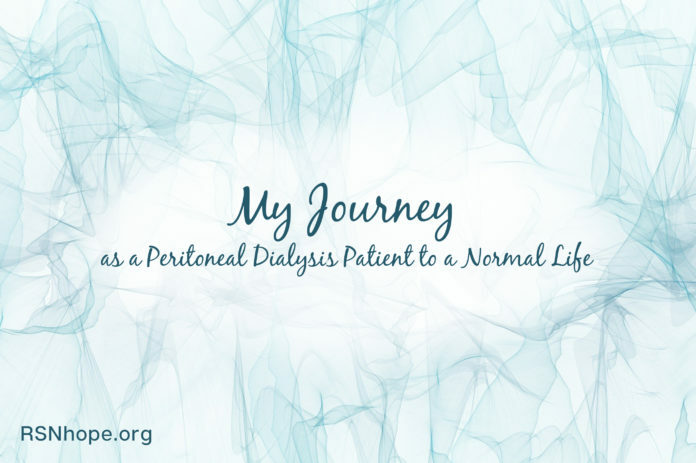 Yes, I was diagnosed 11 years ago with polycystic kidney disease (PKD) and have had to learn how to live with chronic kidney disease (CKD) and continuous ambulatory peritoneal dialysis (CAPD). And yes, I have had to–often with reluctance–add other odd words to my vocabulary. When, for example, my primary care doctor phoned after what I thought was routine lab work to tell me my creatinine was elevated, I wondered if he was calling to congratulate me! In no way did I realize the enormity of the changes that lay ahead. The first few weeks after hearing that it was time to start dialysis were especially challenging. Although I had known it was in my future and there would come a day when PKD would win the first round, still my initial reaction to this statement was a jumble of thoughts: No! It’s not really time! I’m not ready! Not yet! NO! One blurred week later, there was additional confirming lab work, consultation with the surgeon, and the surgery to prepare me for treatments. When I awoke, it was to embark upon a new life–with new equipment that was definitely not mentioned in the original owner’s manual! I had only seen the new equipment called a PD catheter on the mannequin in the dialysis training room. Now, it was on me! Could this be real? A new, utterly bewildering life had begun. It’s tough to absorb so much that is completely foreign, especially when reeling from kidney failure, from surgery, fatigue, and fear. I left that session with only one bit of knowledge firmly planted in my mind: use paper towels to turn off the faucets after washing my hands. What else did I learn? I don’t remember! The truck from Baxter Healthcare came and left, and my home felt like a hospital ward. Boxes of supplies were everywhere. What would we do with all of this? Where could I hide it? Would I remember what any of it was for? And where, oh where, would all those paper towels go? But the knowledge sank in. 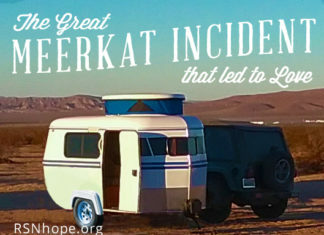 There were a few setbacks, but it all came together. There were occasions when I wondered if I had made the correct decision. Why did I choose PD instead of hemodialysis? I could have had the treatments done in a hospital–with trained technicians taking care of things–instead of at home, adhering to their schedule instead of my own. I could be driving those many miles from my country home to the city, hoping that the predicted winter snow would hold off so that the road would be clear. I could have been placed on a more restrictive diet, and be going to that hospital three times a week instead of only twice a month. I could also decide that I made the right choice after all! The adjustments continued. Room was found in the basement for all those boxes of dialysis solution. The smaller supplies were stashed in a cupboard. And, of course, the intravenous (IV) pole went next to the most comfortable chair in the house. As for those paper towels, once I cut down on the number of packages I was hoarding, the storage problem solved itself. And as for a normal life? I credit my dialysis nurses with nudging me into exploring the idea of finding a way to not only live from exchange to exchange but to think ahead, to be unafraid to make plans for a future. I remember one nurse asking me what I wanted to be doing a year from now. The thought so startled me that I believe my reply was that I didn’t even know what I wanted for lunch. But the idea had been planted. It was further reinforced by friends who are on this same path, who have shared their experiences, their obstacles, and triumphs–and by doing so have made me feel that I can do this, too. Since those bewildering and confusing first days, I discovered that reality is not as bad as what the imagination can conjure up. This do-it-yourself method–PD–is possible. Most importantly, I learned to focus on why I was on dialysis. It was not to perform the daily CAPD exchanges just to stay alive, but to live. I joined an exercise class taught by one of the nurses and discovered that not only would I not fall apart if I moved, but that I would feel much better! My husband and I have traveled. I have taken up new hobbies and watched my niece and nephews grow up. I have done volunteer work, some of it with the dialysis unit as a patient representative and member of the patient advisory committee, and as the design editor of the unit’s newsletter. Even though I was diagnosed with PKD in 1995, I did not begin PD treatments until April 2002. Three years later, to the month, I received a kidney transplant. But I still had to ask myself: Is this a normal life? Not as I would have defined it a dozen years ago, but, in its own way, it is rewarding. I’ve learned to become involved in my care, to research my options. Above all, particularly now that I no longer need it, I’ve learned that this thing called a catheter is not a restraint, but a lifeline. Maureen Darling was a polycystic kidney disease patient on peritoneal dialysis before receiving a kidney transplant in 2005. She is currently a hospice volunteer. She and Eric, her husband of 29 years, live in upstate NY.